Should Netflix Limit Its Vacation Time? 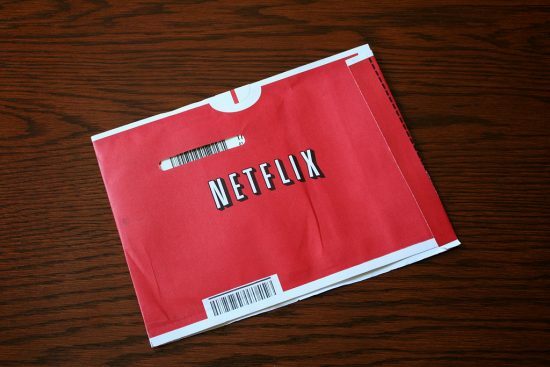 Netflix has recently made the news because of its open policies like its “unlimited” vacation. Reed Hastings, the company’s CEO, just got back from his six week vacation and says that he is an example for the company. However, many people are saying that the company should ditch its loose policies. Should it just be six weeks? Hastings said that he take six weeks off every year as a part of the company’s rather vague “unlimited” vacation policy. Why not just offer six weeks? The company’s CEO said that he does his best thinking when he is on vacation. “Just as you would expect, you often do your best thinking [when] you’re off hiking in some mountain,” Hastings said. Compared to the other employees in the company, Hastings takes the longest amount of time off. Other employees at Netflix take an average of three to five weeks off throughout the year. Although the idea of unlimited vacation seems very generous, it would be more wise for the company to simply offer six weeks. It doesn’t really seem like any of the employees are taking advantage of the “unlimited” time off they can cash in. It seems U.S. workers are pretty restrained when it comes to vacation anyway. Usually, 40 percent of Americans with paid leave do not take all of their available days off, so it is no wonder that Netflix’s “unlimited” policy goes unused. By enacting a clear vacation policy, Netflix employees may take more time off. This would make it so that non of the company’s employees feel bad about taking more time off than another person. If there is, say, a six week limit, employees can take up to six weeks off and not feel bad about it. Though Netflix’s current policy is refreshing compared to other large companies across the world. Many CEOs are collapsing under pressure. BMW’s CEO Harald Krueger fell onstage at a motor show in September after extensively traveling on business trips for the company. The United Continental chief Oscar Munoz had a heart attack after weeks of stress. However, it is not likely that Hastings will ever collapse under pressure because of his unlimited amount of time allowed away from his day-to-day responsibility, but it may benefit the workers of the company if Netflix made its vacation time a little more clear.